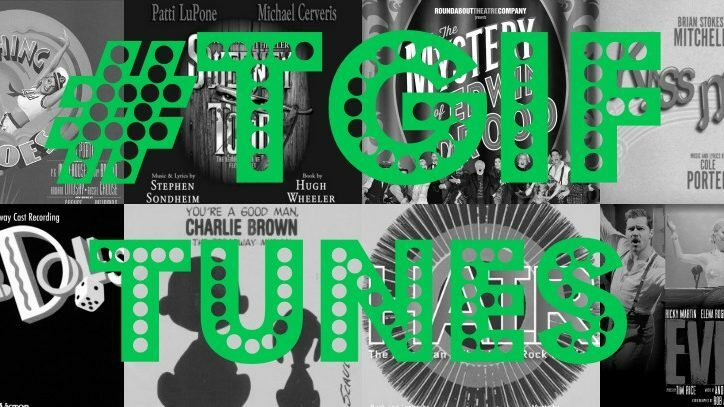 After an extended hiatus, #TGIFTunes has returned – and what a better way to return than with a playlist all about revivals! Broadway has a long history of bringing back some of their best shows to the delight of audiences. In fact, some revivals end up more highly acclaimed than the original productions! You might not remember the original production of Chicago, which ran for 936 performances, but we’re sure you’ve heard of the revival of Chicago, which has amassed over 7,500 performances and is still running today. Or how about the original production of Oh! Calcutta! which ran for 1,314 performances? 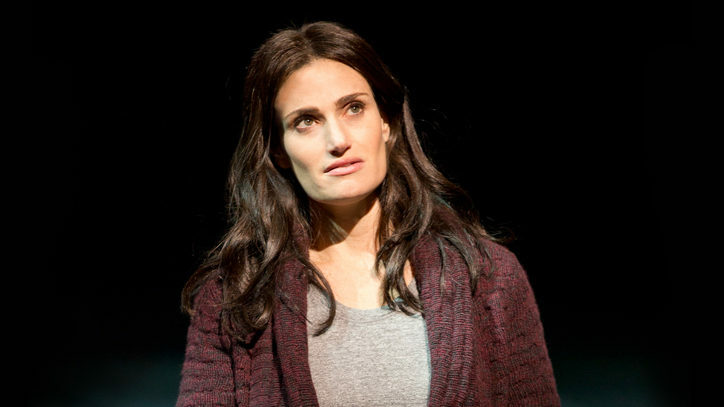 Its revival ran for 5,959 performances and is still the 7th longest-running show in Broadway history. One thing is for sure – we’re happy to be back and we hope you are too! 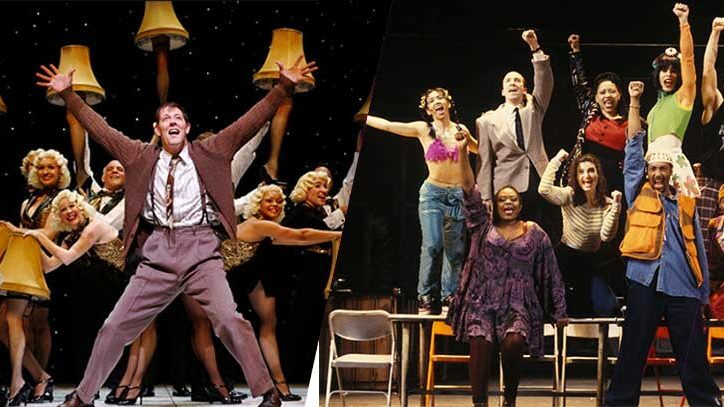 Once again, it’s time to sit back, relax, and enjoy some of Broadway’s best revivals!